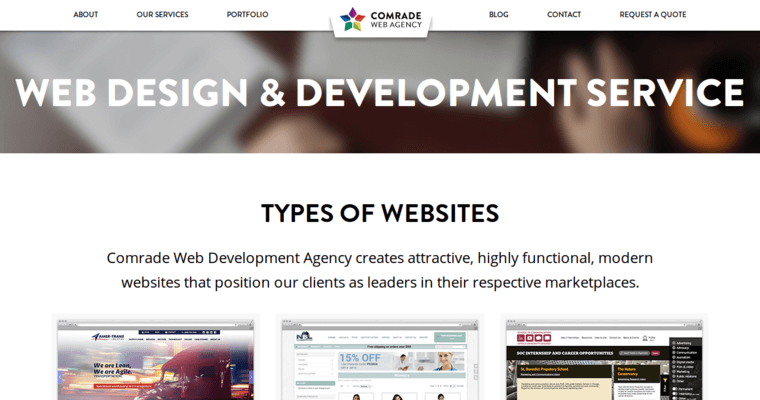 Excellence leads Comrade, and their drive to help others keep them at the top ranks of web design and development firms. These techies are high-ranked and big-time praised as some of the greats of their respective professions. Their designs and developments have spanned more than online communities, as businesses bring those results to the real world with real connections to a multitude of new, inspired consumers. 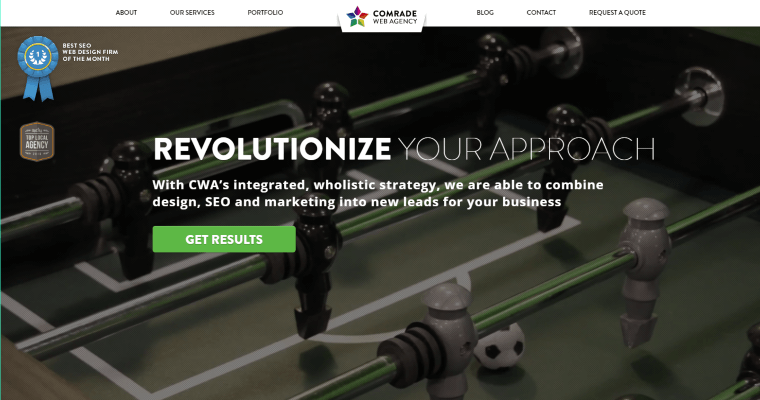 These creative minds have a knack for spotting the best of a business, then bringing those bests to the forefront of an awesome, informative, from-scratch web design. None can design better than these creatives. 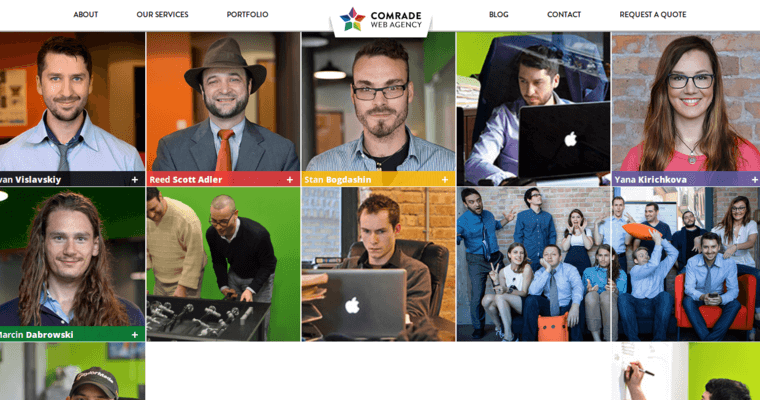 Design and development doesn’t come easy to Comrade, but it doesn’t come easy to anyone. These techies have worked hard, for years, to perfect and hone their creative flow, keen experience, and knowledgeable expertise. Ergo, what might be difficult for others looks easier to them. Organize your first consultation now.